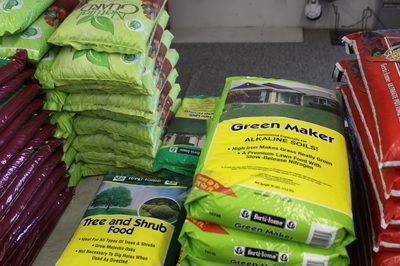 Products - Miller Seed & Supply Co., Inc.
At Miller Seed & Supply Co., Inc. we provide lawn products for all of your home and business projects. 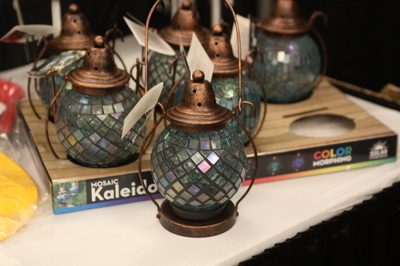 We also provide the newest and quality home and garden decor that make for great gifts for yourself, friends or family members. 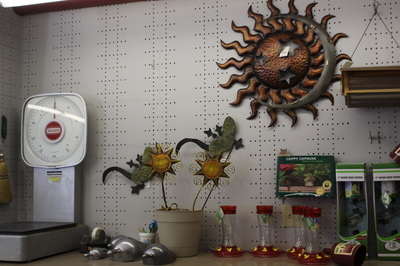 Make sure you also check out our sales and specials as we currently have items on sale to help you save big this Spring! Click on the images below to view more about our lawn products, home and garden decor and our sales and specials.